This gorgeous member of the honeysuckle family Caprifoliaceae has a graceful habit and attractive, often fragrant flowers. After the lush foliage and vibrant summer flowers Abelia extends this luxuriant season right into autumn. The small rounded shrubs are a delightful addition in small gardens or grown in a pot on the patio. Many well established specimen can be admired at the Sir Harold Hillier Gardens. 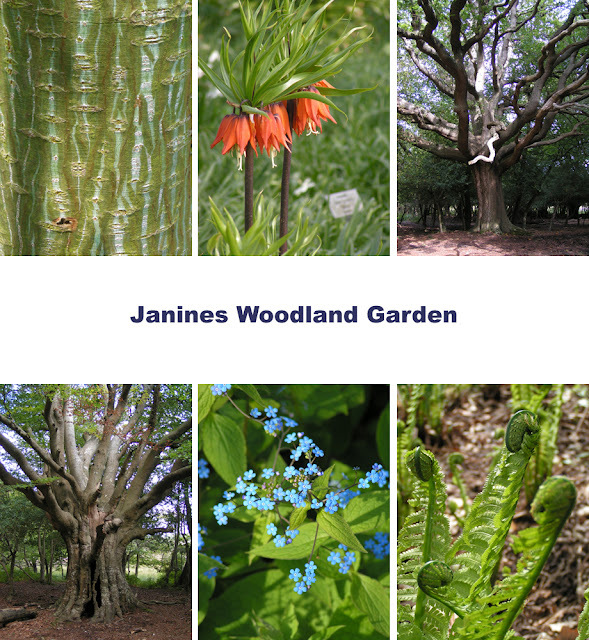 There are about 30 species and many more cultivars available. Most are semi-evergreen which like a sunny position in any fertile, well-drained soil. Some varieties might require a little shelter in harsher areas of Britain. In their original habitat Abelia is found on hillsides and in open woodlands from the Himalayas to East Asia. The tubular or funnel-shaped inflorescences come in shades from white to pink and flower profusely until the autumn. Many varieties are scented and waft their sweet fragrance through the garden. The most commonly sold species are probably A. chinensis and A. x grandiflora and its many cultivars. A. floribunda and A. triflora are early summer flowering species, although A. floribunda is more on the tender side. 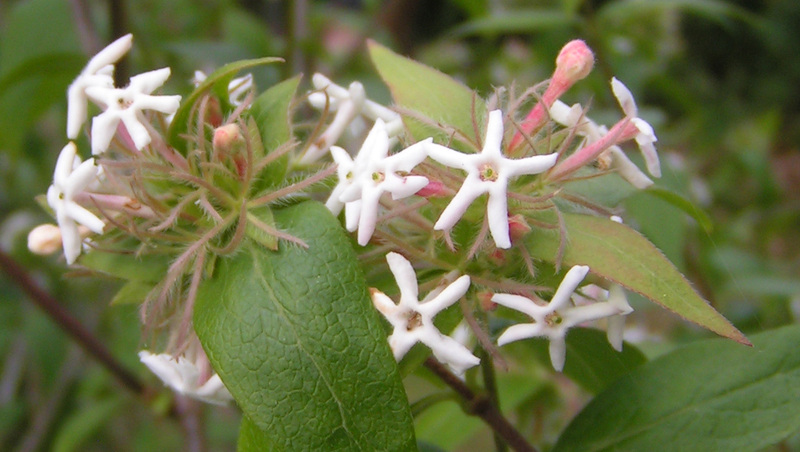 Abelia mosanensis comes from Korea and is a large example but probably one of the hardiest. Abelia Little Richard Propagation of Abelia is very easy by cuttings. Softwood cuttings can be taken in spring, when the plant material is fresh and sappy. As outside temperatures can be still a bit chilly in spring, cuttings are best grown in a heated propagator with high humidity though good aeration. Only plant out the following year when shoots have ripened as young plants are more tender than their mature parent plants. If a bushier habit is desired, just pinch out the soft tips of the shoots for it will produce side shoots. Young plants will flower after a couple of years. Further maintenance can be kept fairly simple as Abelia doesn't require much attention at all. Pruning is only needed if the specimen has outgrown its allowed space or if the habit became too straggly. Ideally any pruning should be done after flowering where a third of the old branches can be cut at the base. Quite often young basal shoots have already formed which then will replace those older branches.